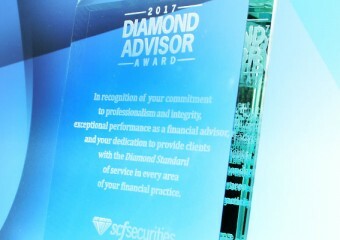 SCF Securities recognized yesterday its top-producing financial advisors with the 2017 Diamond Advisor Award. 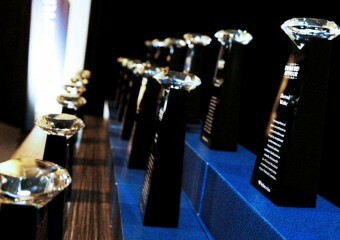 President and CEO Randy L. Meadows recognized Tuesday forty-two of the firm’s highest producing advisors at its annual broker-dealer conference by naming them recipients of the 2015 Diamond Advisor Award. 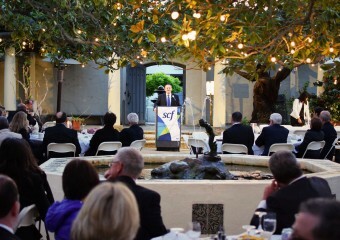 The firm introduced the recipients during an awards dinner hosted in Memory Garden, a courtyard inside the Monterey Custom House. 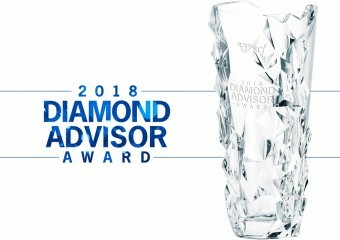 President and CEO Randy L. Meadows recognized Tuesday twenty-five of the firm’s highest producing advisors at its annual broker-dealer conference by naming them recipients of the 2014 Diamond Advisor Award. 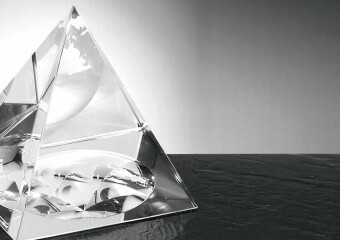 The firm introduced the recipients during an awards dinner hosted on the bay terrace of Loews Coronado Bay Resort and overlooking the San Diego skyline. 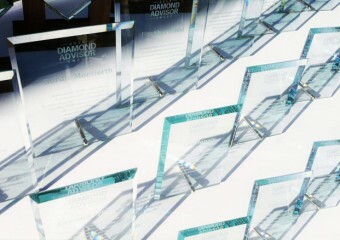 SCF Securities, an independent boutique broker-dealer headquartered in California, recognized its top-producing advisors today by naming them recipients of the firm’s Diamond Advisor Award. 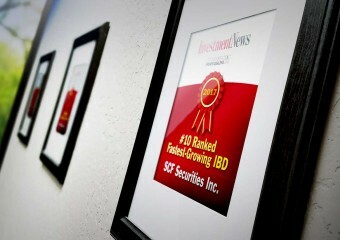 SCF President and CEO Randy L. Meadows presented the awards during a banquet dinner at the firm’s 2012 national sales conference at the Arizona Grand Resort.